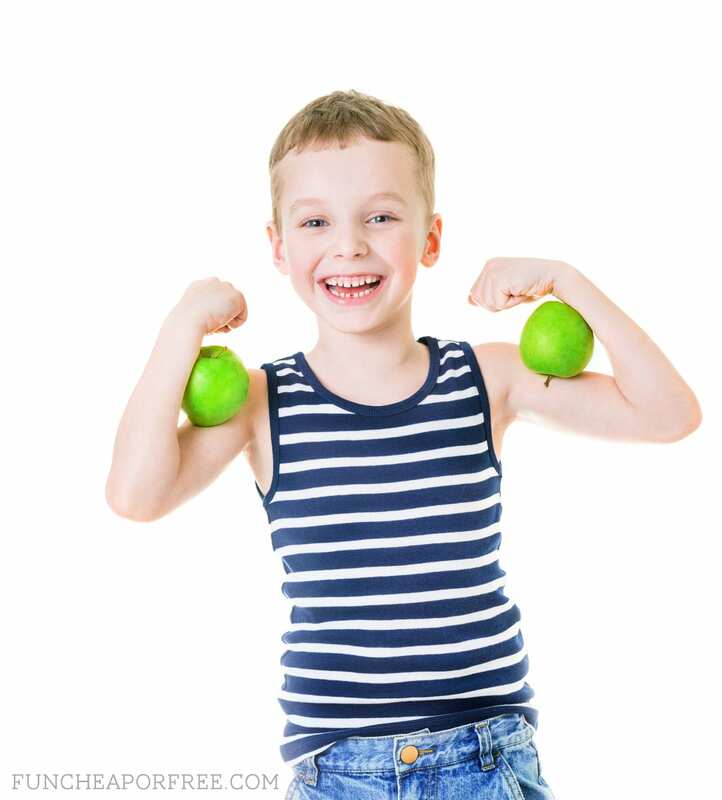 How to keep kids healthy…without losing your sanity. That seems to be my biggest battle lately. A knock down, drag out, who-has-the-sanity-for-this kind of battle at that. 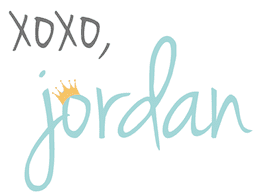 In the last few weeks we've had allergies, runny noses, ear infections, busted fingers, ear infections, you name it! (Can you tell school has started??) My kids are not willing “healthy” kids. 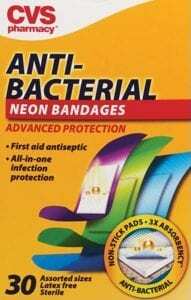 They fight us on everything from vitamins, to medicine, and even bandaids (what kid doesn't like bandaids?? Come ON, Page kids!). Have no fear! I teamed up with CVS to show you all the ways I've been keeping my kids healthy, WITHOUT the tantrums and fighting! Cuts. Bangs. Dings. Bruises. Scrapes. Scratches. Gashes…UGH! My kids are covered in them. Recently Beck even smashed his pinkie finger so hard, the finger nail is now hanging off by a thread. It's been so hard to get him to keep a bandage on it until I wised up and bought…COOL BANDAIDS. Yes, cool ones. 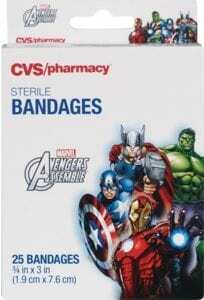 I assumed that character bandages were more expensive but actually, CVS makes their own brand of CVS Health bandages in several fun characters (think Seasame Street for your littles, and Avengers for your big boys! 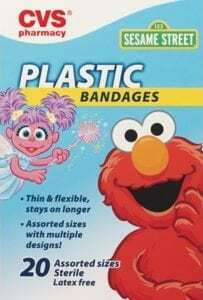 They even have some neon colored bandages I think I'll keep on-hand for me…ahem, I mean the big kids. Such a simple concept, but it's made all the difference! It's allowed his wound to stay wrapped long enough to actually heal. GO FIGURE. Recently Daivy (my almost 2 year old) had a stomach bug. She was up barfing all night (gross I know, sorry) and we couldn't get her to drink anything the next day. NOTHING. Juice, soda, water, we tried it all, and we were worried about her getting dehydrated. 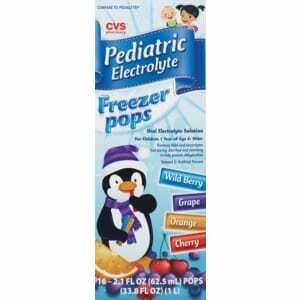 We turned to these CVS Health Electrolyte Freezer Pops and it did the trick. We let her eat the entire box, and she felt better that same day! CVS Health has Bubblegum Pain Reliever Rapid Tablets! These little tabs taste like bubblegum, and dissolve in the mouth. They were a heaven-send. He loves them, and they made him feel better asap. Without fail, when the seasons change, the runny noses, coughing spells, and sneezing fits come right along with it. Banish symptoms of allergies, while enjoying a sucker… yes, this is real life! CVS Health made allergy medicine in the form of a sucker! 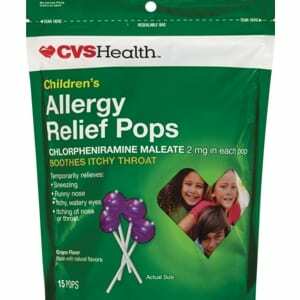 They are grape flavored Allergy Relief Pops, and do the trick of keeping allergy symptoms at bay. What will they come up with next?! I drink protein shakes in the morning (thank you Costco!). Did you know they make them for kids, too?? 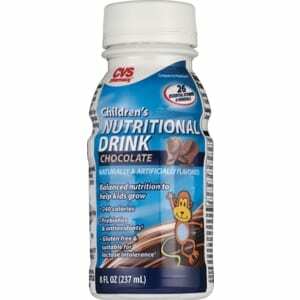 CVS's Nutritional Chocolate Drinks are not only a good meal-on-the-go for kids, but help when kids just aren't feeling their best and might not be eating enough to keep them energized and nourished. These are also great for road trips! Bubba and I take chewable Vitamin C tablets each day to help keep us healthy, but our kids don't like them. 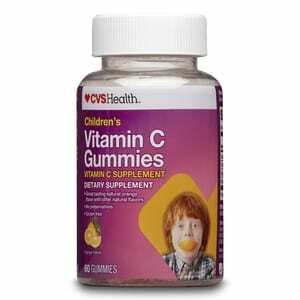 We've turned to these CVS Vitamin-C Gummies and our kids l-o-v-e them! So much, we actually have to hide them in the pantry so they don't eat the whole jar. No joke. It helps boost and support their immune systems, keeping them healthier, longer. Those are a few of my tricks for how I get my kids healthy…the sneaky way. Muahahahaaaa…. What tricks do you have up your sleeve to keep your kids healthy? Share with me in the comments below, I can always use a few tips! Ha-ha very intelligent post, how could you tell you were being paid by CVS to write this? !